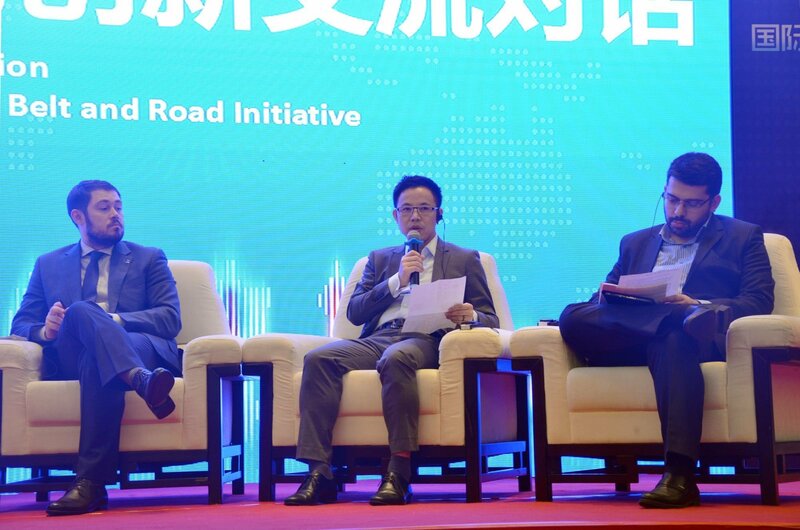 The world of innovation is surging, resources are connecting the world, and Israel, which combines high-end entrepreneurial talents and cutting-edge innovation technology, has delivered batches of innovative technologies to Chinese market. 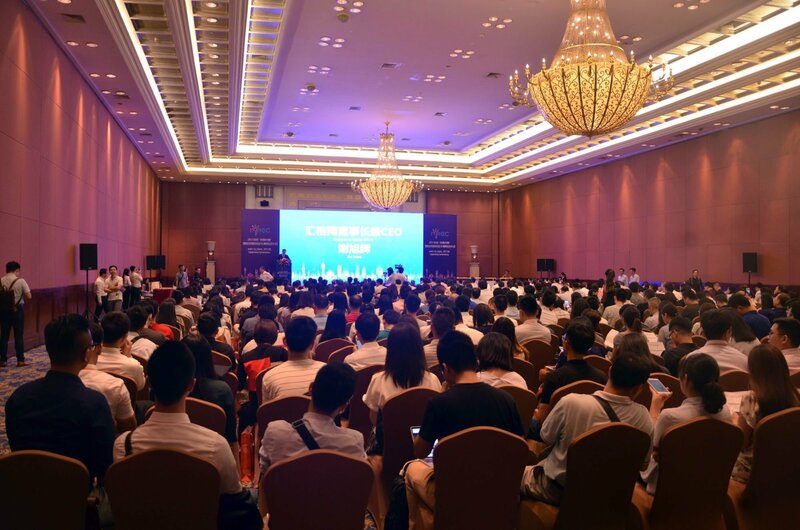 A new round of scientific and technological events has started. 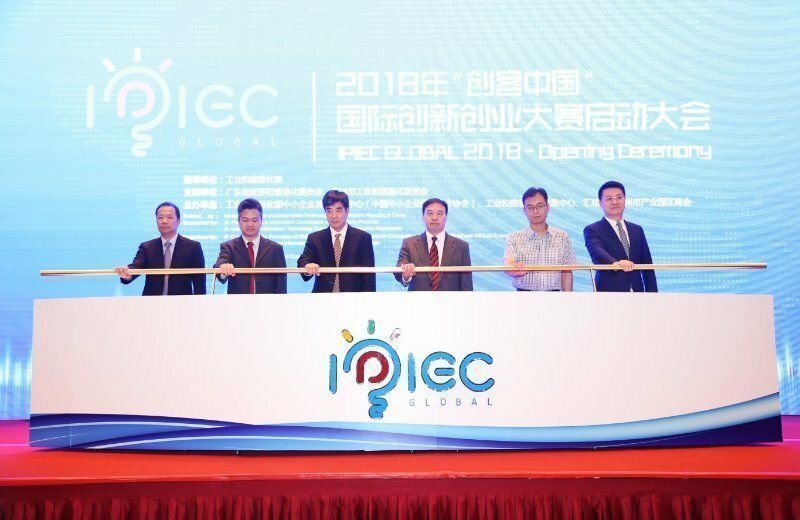 Israel Commerce Union as host of IPIEC Global 2017 has screened hundreds of Israeli start-ups, helped five Israeli projects successfully enter the semi-finals, 2 projects successfully listed in top 10. In the end, Israel’s Betalin lo-engineered micro pancreas project got champion. 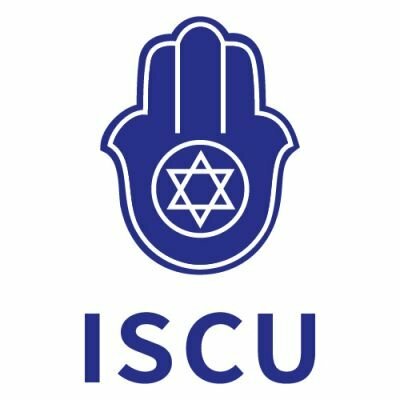 As a two-way platform for Chinese and Israeli government enterprises, ISCU has been supported by the Chinese local government, the Embassy of Israel in China and the Consulate General of Israel in Guangzhou. At the opening ceremony, Senior Consultant of Sino-Swiss Center, the Consulate General of Switzerland in Guangzhou, China representative of Tomsk State Government of Russia, Director of Iran Nanotech China Center, Key Account Manager of AHK Consulting, and Co-founder of Israel Commerce Union, together shared their views and insights on innovation in their representative countries and associated opportunities connected with IPIEC GLOBAL 2018 against the background of “the Belt and Road”. Q: Is there any highlight in Israel's innovation? A: The area of Guangdong Province is 177,900 square kilometers, which is 8.6 times larger than Israel. The total population of Guangdong is 12.9 times of that in Israel. And the population density per unit area is 1.5 times than that of Israel. In terms of GDP, the contribution of Israel’s GDP per unit area is 164.9 billion U.S. dollars per square kilometer, and in Guangdong it is 99.7 billion U.S. dollars per square kilometer, which is 0.6 times of Israel. Per capita GDP of Guangdong is 0.3 times that of Israel. From the perspective of R&D investment, Israel’s R&D expenditures account for 4.25% of GDP. Guangdong’s R&D expenditures account for 2.65% of GDP, which is only 0.6 of Israel. The high level of investment in R&D has lead to Israel's national innovation capability rank second in the world. At the same time, the total number of Israeli high-tech companies listed on the NASDAQ exceeds the total number of that in Japan, South Korea, China, and India. 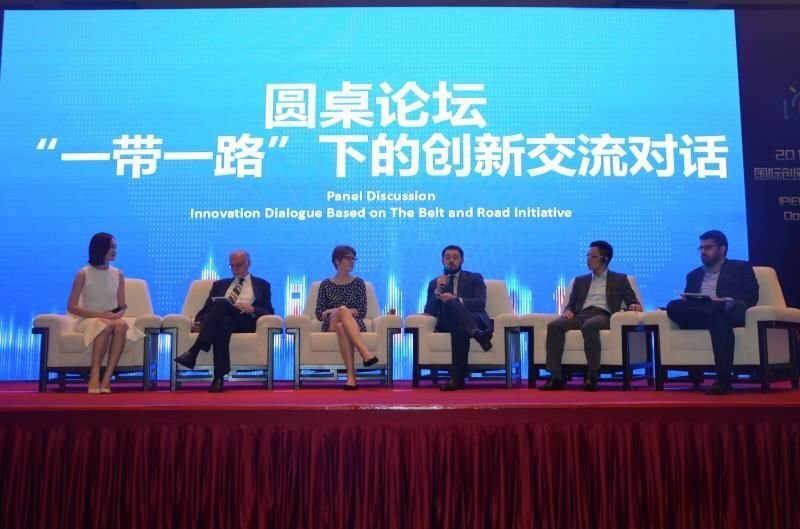 Q: How does Israel's innovation combine with the Chinese market under the Belt and Road Initiative? A: For Intel, IBM, Midea, and Green, they take 15 years or even longer to become leading players in their industries. Microsoft, Ali and Tencent spent about 10 years to become leading enterprises, while Facebook, Airbnb, Uber, and Didi have only spent for 5 years to grow to companies with market value of US$100 billion. From 15 to 10 and even 5, whether this change implies a kind of possibility that in the future some companies only take 3 years or even less time be grow up companies with trillions of dollars? If yes, what is it? If no, why? Someone holds that: the answer is very likely to be yes. And people described it as a collaboration based on this ear, on advanced industrial technologies, on synergetic Internet, on synergetic mobile Internet, new technologies that meet or exceed Moore's Law, new cross borders markets, and new cross-border team, and the new financial industry's stack innovation results. Q: Apart from top leading enterprises funding, this contest has also increased the participation of local parks. Do you think what’s the meaning and has helped and promoted the cooperation between Israeli innovation projects and China? A: This is a better move. This can be reflected in the five "new": new organizations, new relationships, new collaboration, new incentives, new values. New organizational logic will create new relationships and new relationship determines new production. The new production determines new collaborative efficiency and longer half-life period; Thus, new value-added efficiency will have possibilities to have geometric growth. This session of the contest will be led by innovation, entity first; backbone leading, industry-based; open lead, sharing as honor; market leading and service focused. Israel Commerce Union is devoted to being a bridge for China-Israeli commercial innovation and finding the next company valued billion. 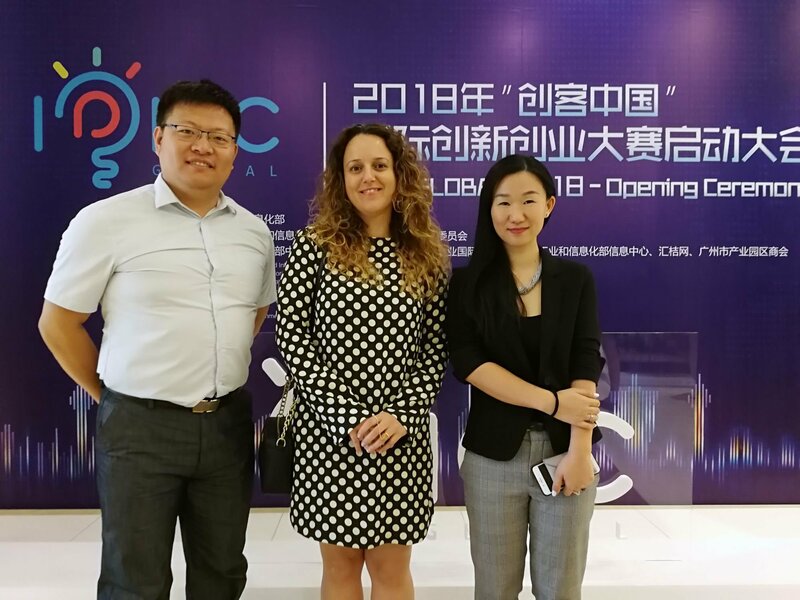 ISCU will jointly create an innovative resource-sharing platform with WTOIP to promote Israel’s technology and team to take root in China and realize the achievement of transformation. This will promote the upgrading and transformation of domestic industries, help the linkage of new economic industries. Besides, this will provide new opportunities and cross boarder cooperation model for SMEs.